Obtain more sales (users) with minimal cost! 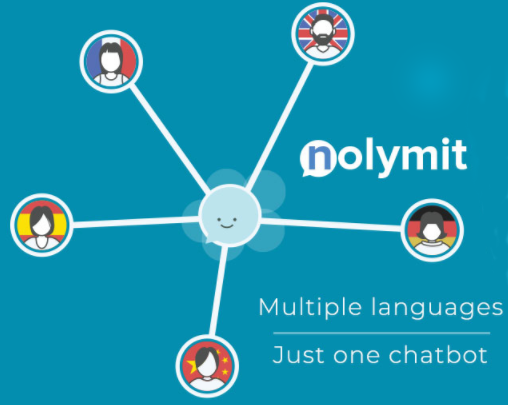 Each multilingual chatbot is custom built based on the product / services of each client using NolymitAI team's world leading technology and expertise; Current Special: The English version of this chatbot is included as a FREE bonus to our clients! The customer service chatbot engineered by NolymitAI for our clients has drastically increased the conversion and retention rate! These 24/7 live chatbots have helped our clients cut down large amounts of costs in attracting and keeping each customer / user. This kind of time-saving features will help your products excite existing and future customers. The effectiveness of our AI Chatbot will greatly increase sales and reduce localization costs. Enter New Markets...Your AI voice chatbot will help your products and services attract global buyers. 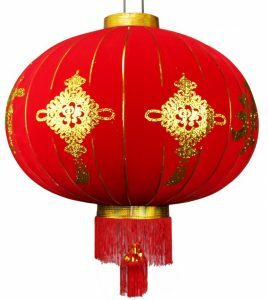 Nolymit uses our resources to market our clients' chatbots to Chinese -speaking buyers in the world for free. This Inspirebot helps you feel good 24/7 on any device! This multi-lingual inspirebot reacts to your mood input by giving you famous inspirational quotes via voice and text. Watch the same video in Full Screen by clicking here! This Moviebot helps you pick the perfect movie choice. Now it is in the process of upgrading and not for public use. Nolymit AI startup has used above mentioned patented technology to build several AI chatbots on Nolymit.com. 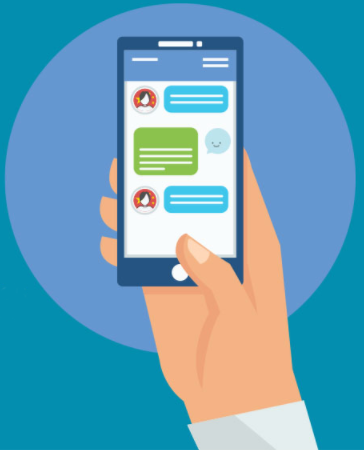 If your organization really wants to hire us to build the chatbot with the similar multi-lingual capability as these chatbots have, you are warmly welcome to reach us on this page. 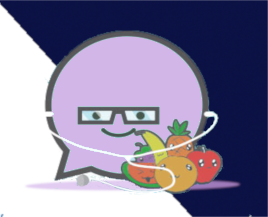 The multi-lingual chatbot built for you by us can understand and answer in different languages many repeated questions about your products or services from your customers without expensive human labor cost on your web or mobile app. 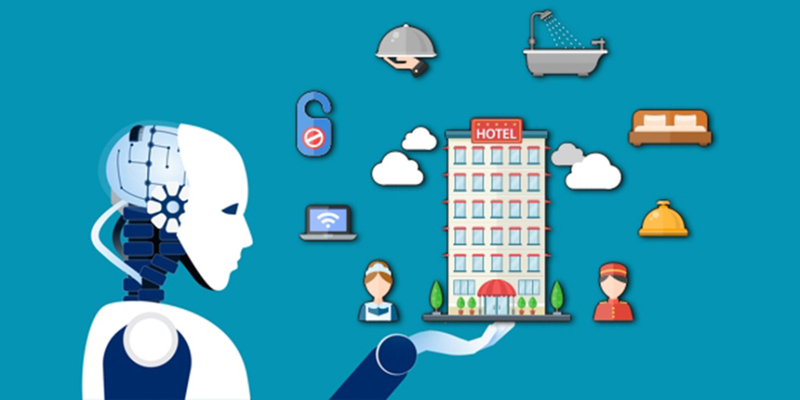 Your chatbot built by us only contains the answers about your products or services instead of the content in these demo chatbots on this page. Your organization may be able to get into our current hot pilot program if you reach us now. 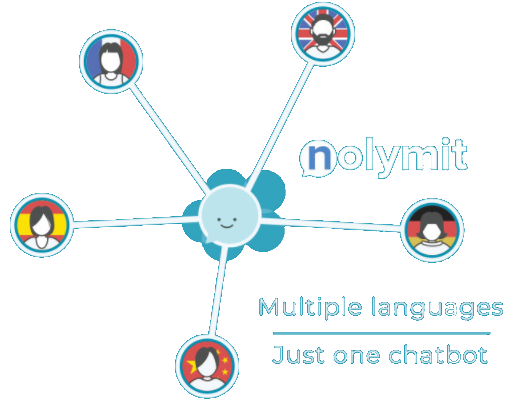 Your chatbots built with your content by Nolymit will help countless users as this multi-lingual business chatbot has done. 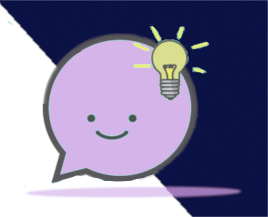 InspireBot Instantly Provides Inspiring Quotes Based On Your Needs! We always feel better after using it! You will love this chatbot after you have try it! This AI chatbot is proven to save tons of time for the users!